Highest on the market, non-competitive, COP. Fully automatic operation, all standards BMS connection. Made in Poland. 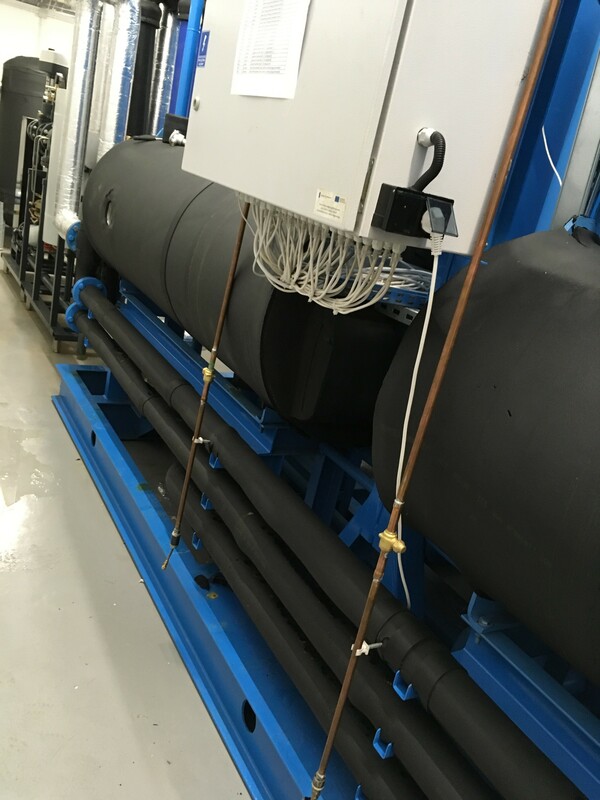 Possibility of using district heating network, waste heat or solar collectors for chilled water production. Supplied with hot water with temperature from 60 to 90 °C and producing chilled water up to 7 °C. Dedicated for district heating networks. Available capacity from 50 to 2000 kW.